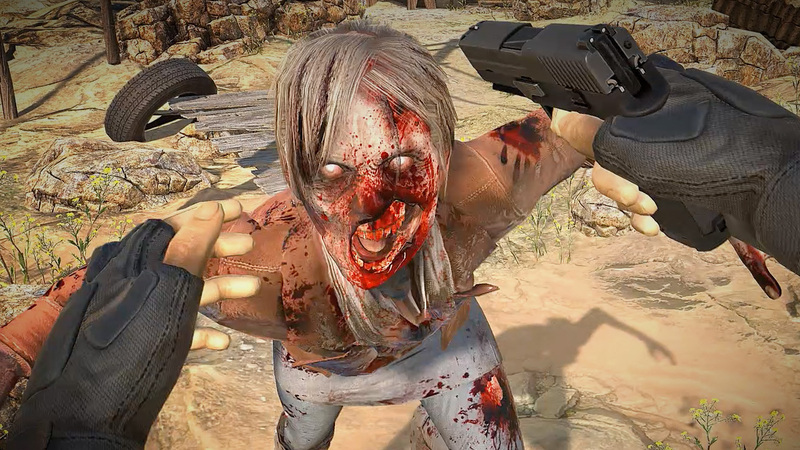 Check out this Arizona Sunshine gameplay clip showing off the all-new PlayStation VR Aim Controller. 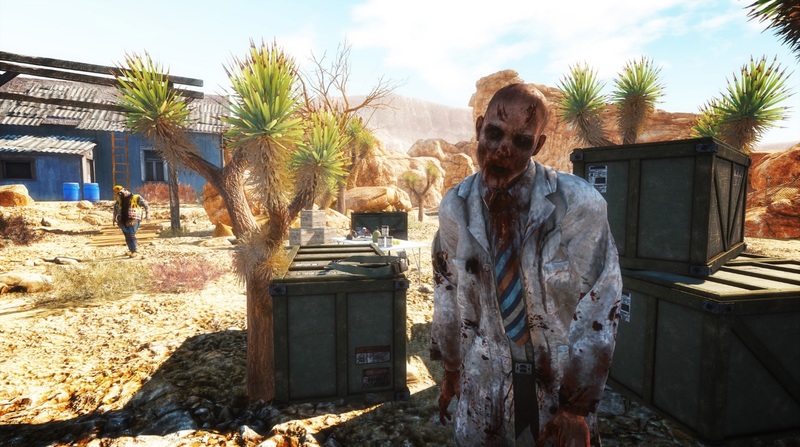 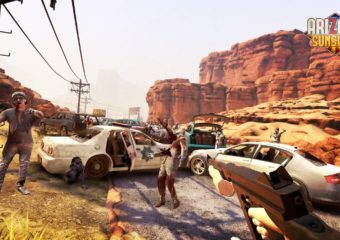 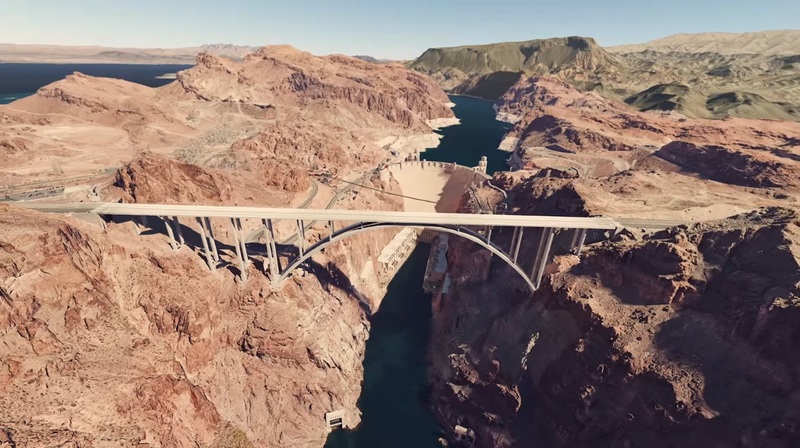 Go behind the scenes at Vertigo Games, developers of zombie shooter Arizona Sunshine. 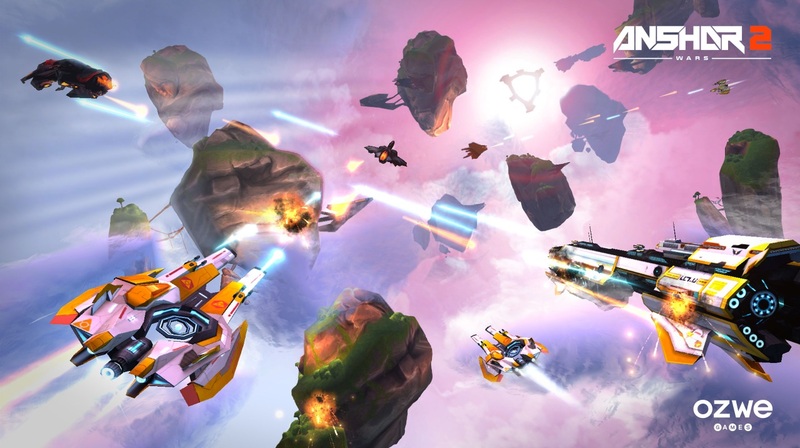 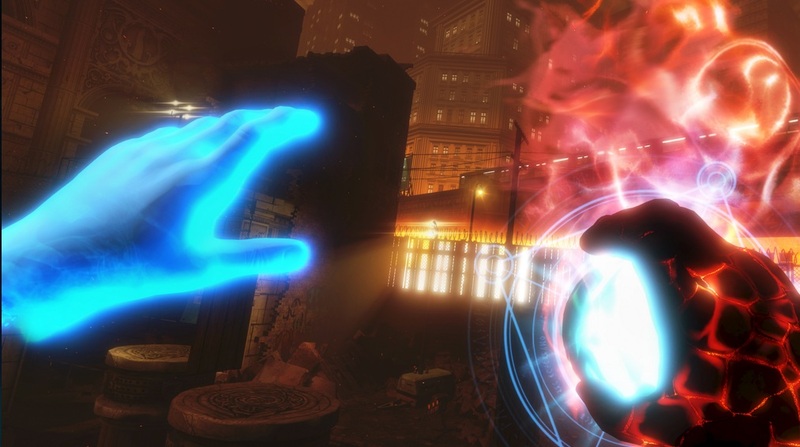 Arizone Sunshine is a first-person shooter developed by Jaywalkers Interactive.